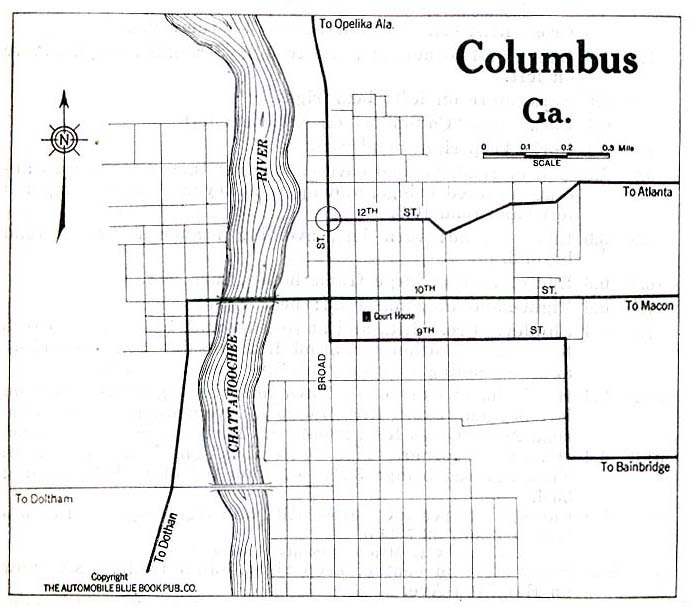 Muscogee County is located in the U.S. state of Georgia. Its county seat is Columbus. The county was created in 1826. The county originated from Creek Cession of 1826. The name of the county comes from Muskogee ethnic group, to which the Creek and Seminole Nations belong. The links directory provides suggestions for a variety of websites to assist in your family history and genealogy research. Biography of William Sellers, M.D. Biography of Charles Nelson Howard Sr. Biography of George J. Grimes, M.D. Biography of Grigsby E. Thomas, Sr. & Jr. Biography of Guy Wimberly, M.D. Biography of Henry H. Malone, M.D.